Live in the heart of what makes Chicago so unique! 1620 Marshfield Apartments are located on the border of the exciting Bucktown and Wicker Park neighborhoods, just a ten minute walk from the Blue Line. Our high-quality finishes are thoughtfully selected with you in mind, and we provide it all at a great value for your money. 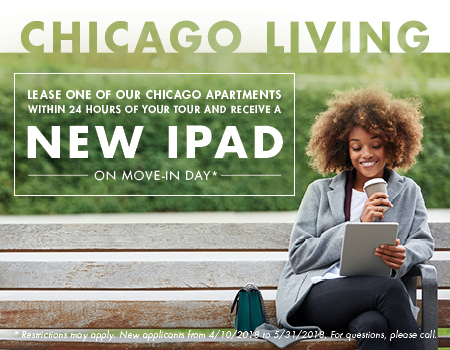 Enjoy modern neighborhood living in Chicago, and live where you love with Local by Laramar. Keeping with the unique spirit of the neighborhood and its residents, this neighborhood features some of the most distinctive shops in the city and is home to more artists than any other area in the Midwest. Grab a dog at The Hat Chicago, or learn firsthand that urban life doesn't mean you can't play hard when you visit First Ascent Uptown, one of the best climbing gyms in the state! 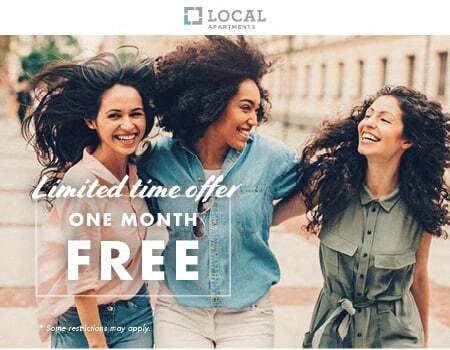 Call today to schedule your tour at 1620 N Marshfield!